This crowdfunding project has ended, but you can still support TUSDM Global Service Learning work in Peru. Thank you for your continued support! 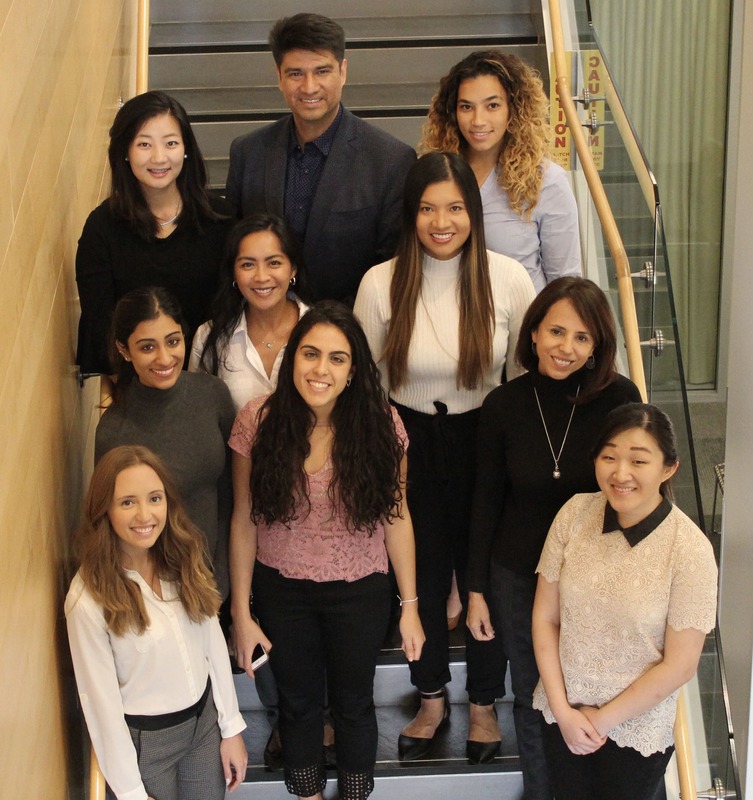 In November 2018, eight students from Tufts University School of Dental Medicine will travel to Cajamarca, Peru to provide free preventive dental services to the community of Granja Porcón. This project will be a collaboration with Universidad Peruana de Ciencias Aplicadas (UPC), a dental school in Lima, Peru. We will be treating over 3,000 local patients alongside our faculty advisors, Dr. Leopoldo Correa and Dr. Martha Forero. We are incredibly excited to have the opportunity to serve in Peru and provide oral health care to those that do not receive it regularly. One of the main objectives of our project is to improve the oral health conditions of the Granja Porcón community through specific preventative measures. We will improve healthy practices by educating the community on proper oral hygiene instructions to help them take care of their teeth on a daily basis. Additionally, we will distribute toothbrushes and toothpaste to provide them with the appropriate tools to care for their mouth. We will also provide fluoride and sealant treatments to prevent future cavities from forming. Furthermore, we look forward to learning about Peru's culture and history while gaining first-hand global service learning experience. The Pan American Health Organization (PAHO) has categorized Peru as one of the countries in a state of emergency regarding dental cavities. Most notably, a Peruvian child of 12 years has an average of 6 teeth affected by cavities. Likewise, 17.5% of children under 5 suffer from chronic malnutrition (blogupcaldia, 2016). Together with UPC, we want to reinforce and make aware the importance of proper oral hygiene and adopting good healthy practices. We hope you will consider supporting us to provide necessary dental care to numerous patients of the underserved community of Granja Porcón, Peru in a productive and meaningful way. Your generosity is immensely appreciated and will enable us to have a lasting impact within the community, as well as a rewarding experience. Your donation can provide numerous patients with a new toothbrush, toothpaste, and floss! Your donation helps us provide fluoride and sealants for multiple patients! Your donation helps provide lodging for team members! Your donation will help send a student to Peru!